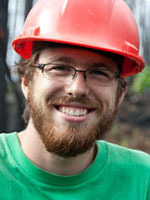 In order to receive forest certification and to respond to societal desires,many forest companies are attempting to demonstrate that their forest activities are «sustainable». 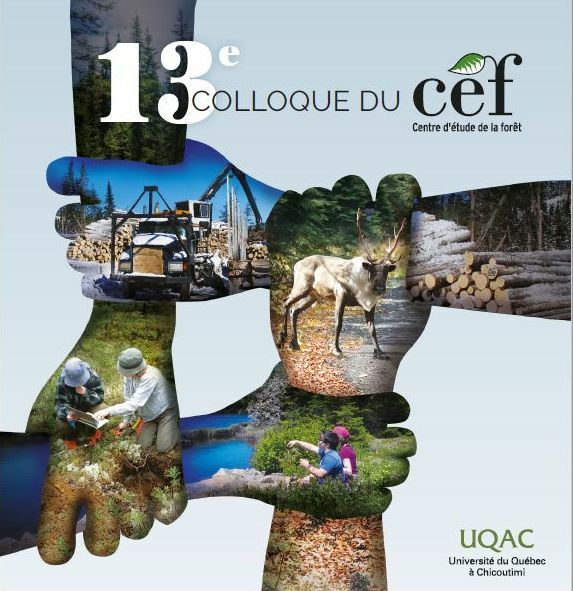 The main objective of this paper is to qualitatively evaluate the ways in which forestry-related provincial regulations in the three provinces (Alberta, Ontario and Quebec) that contain most of the Canadian boreal forest help forest companies achieve certification with respect to ecological criteria. In the process of continually evolving towards sustainable forest management,we evaluate how these provincial regulations governing forest operations can be helpful in maintaining three criteria: biodiversity, the aquatic environment and soils. This study shows that the regulations evaluated have varied in their approach and thus have different strengths that must be underlined: (1) Ontario's approach is the strongest in terms of biodiversity, (2) Alberta and Ontario provide measures to abandon roads after harvesting, (3) Quebec provides the greatest specific measures for protecting waterways and aquatic species, (4) Alberta shows the greatest consideration for maintaining the most soil properties and functions. Better links between different regulations are necessary in all jurisdictions. The continual improvement of Canadian forest rules is often slow and advances at a different pace depending on regulators but it should be supported in all provinces.